These songs were respectfully interpreted and lovingly recorded for your listening pleasure. 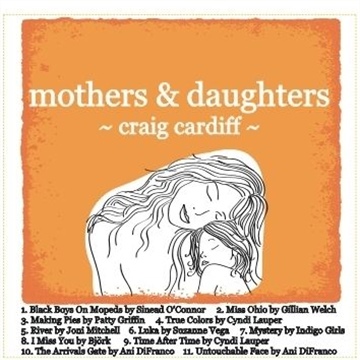 This album is for all mothers and all the daughters in the world who care for us and teach us, but especially Judy, Ada, Rowan, Catherine, Susan, Elizabeth, Judith Anne, Lindsay and Hailey. Thanks to all the musicians who helped paint. Thanks for your ears.